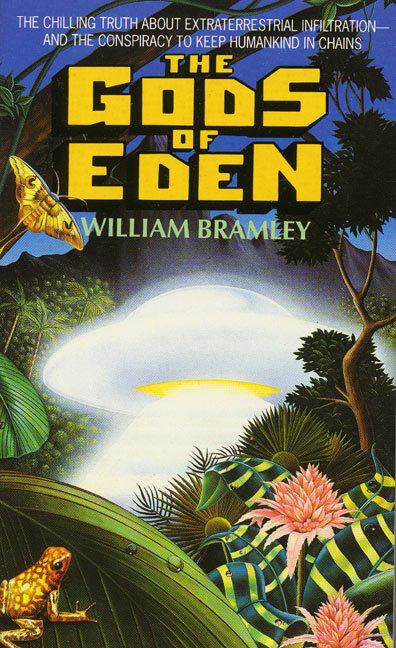 William Bramley’s “The Gods Of Eden” is a fascinating insight into our true human history. Bramley initially set out to write a book on the history of human warfare, but his research ended up taking him in quite another direction. Sure, these creatures exist, but they are not extraterrestrials but demons. We are not their innocent victims but their collaborators. Their power is broken by faith in God’s Messiah, Jesus.